This mounting bracked is needed to make a full-size module out of 2 H-series modules. 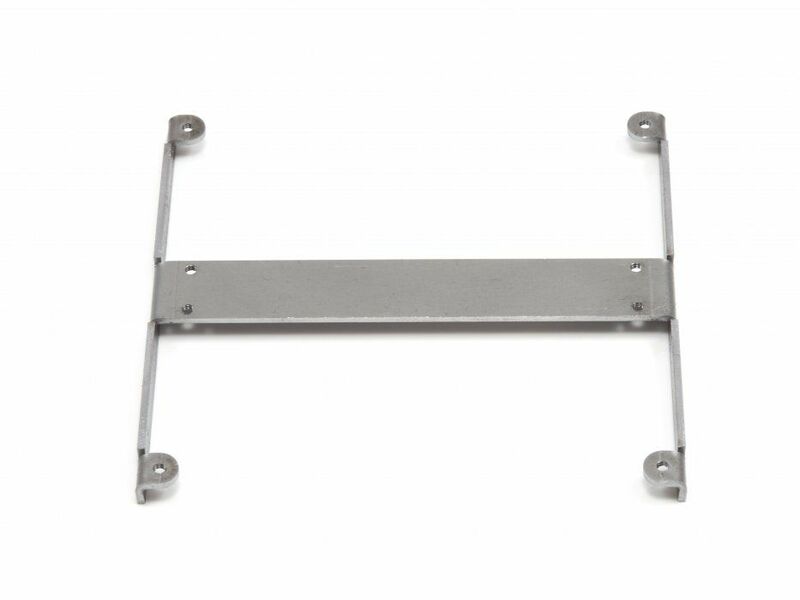 The brackets are made of steel and have M2.5 threads to mount your modules. A set of screws to mount your H-series modules to the bracket is included.